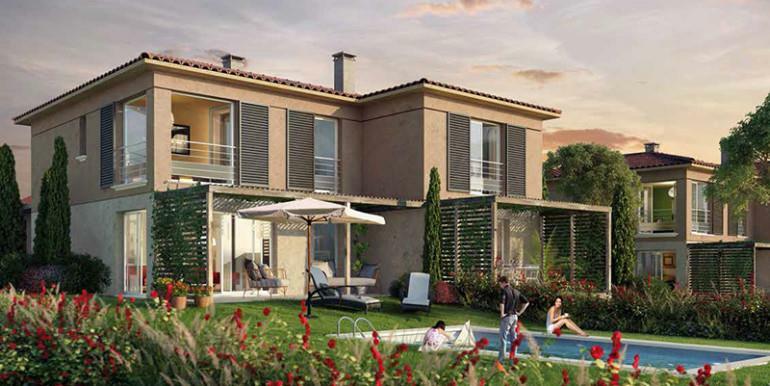 Saint Raphael apartments for sale : new and off plan apartments and villas in St Raphael. Villas and apartments in this new secure, private domaine. Beautiful art deco residence with open sea views. We have access to all new build apartments and villas in the St Raphael area. Contact us with your requirements, or if you are visiting the area we would be happy to spend a day or two with you to show you all suitable sites and go through all the layouts and floor plans to find your ideal property. If you are buying a property which will not be completed for some time, think about securing an exchange rate now and protect yourself from unbudgeted foreign exchange costs. Click here for details. 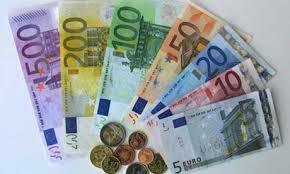 We can advise you on specialist mortgages for purchasers of off plan and new build French property. Click here for details.